Brian Matthew Krzanich is the CEO of Intel, one of the world’s largest, multinational technology companies. Having joined Intel in 1982 as an engineer, Mr. Krzanich worked through a series of roles to eventually assume the role of Executive VP and COO in 2012, and then Chief Executive Officer in 2013. Under his leadership, the company has expanded and grown in value by billions of dollars. 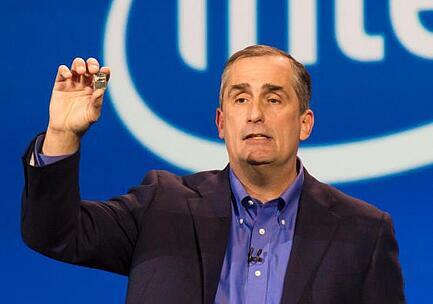 While annual revenues were reported as declined in 2013, Intel rallied and boosted sales by 6% in 2014, after its first full year with Brian Krzanich at its helm. Learn more about Brian Krzanich and the .CEO Network.